Auckland, New Zealand – Independent developer Mac OS X File Recovery today is proud to announce the release and immediate availability of File Extractor 1.0, their new file extraction utility for macOS computers. 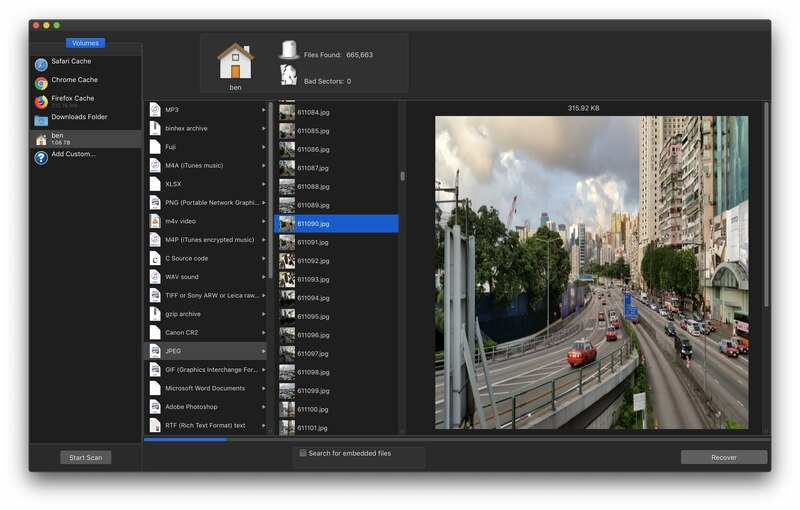 The app offers users the ability to extract files embedded inside other files, such as PDFs, DMG disk images, and many other files formats. File Extractor can recover over 100 different file formats. Based in Auckland, New Zealand, Mac OS X File Recovery is a subsidiary company of MacDaddy.io founded in 2010. With CEO Ben Slaney at the helm, the Mac OS X File Recovery website has become a leading authority on data recovery by providing both data recovery technology, as well as news on the latest research and developments in the field. Copyright (C) 2019 Mac OS X File Recovery. All Rights Reserved. Apple, the Apple logo, and OS X are registered trademarks of Apple Inc. in the U.S. and/or other countries. Other trademarks and registered trademarks may be the property of their respective owners.